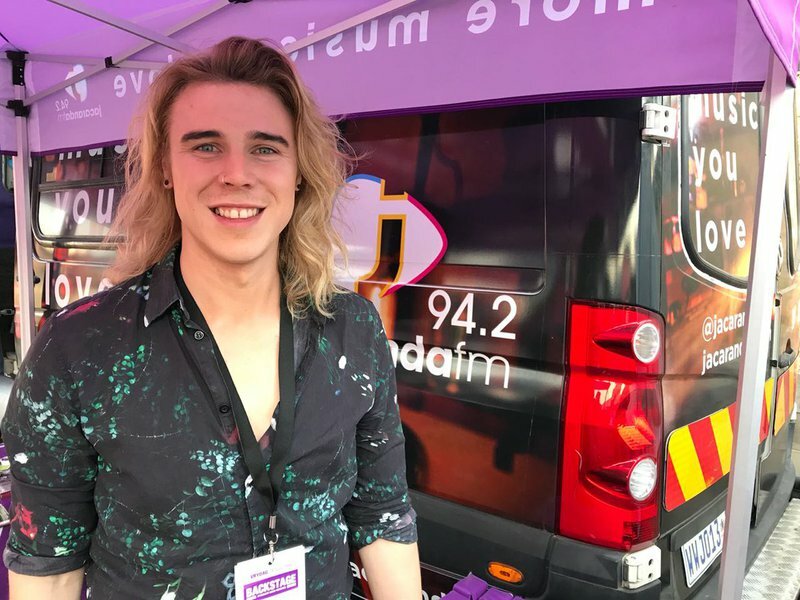 The “Kleindorp-dromer” Elandré is celebrating his first time at Innibos and on the Jacaranda FM stage. The talented singer received a record deal after a video went viral worldwide. Elandré, from Despatch in the Eastern Cape, uploaded a video of his rendition of ‘Tougher than the rest’ two years ago, but never expected his video would be viewed more than a million times! Elandré has done a number of local performances but is looking forward to having a good time on the Jacaranda FM concert stage in Nelspruit! The deep-voiced singer will share the stage with Karlien van Jaarsveld, Martin Bester, Touch of Class, Bok van Blerk and Kurt Darren!